16 Aug Getyoteam gets recognized on Clutch! From the beginning, we’ve shown our clients time and time again that our expertise in app development is not a force to be reckoned with. From our extensive portfolio, to being named one of the top app developers in India by Clutch, we’ve had success not just knocking on the door, but making a home for itself in our office. Making a name for ourselves in the app development world is no easy feat, especially when we take into account the countless other successful companies in India and around the world competing against us. According to Business Insider, “India could eventually overtake the US in app development,” leading the way deeper into the 21st century, which we are excited to be a part of! 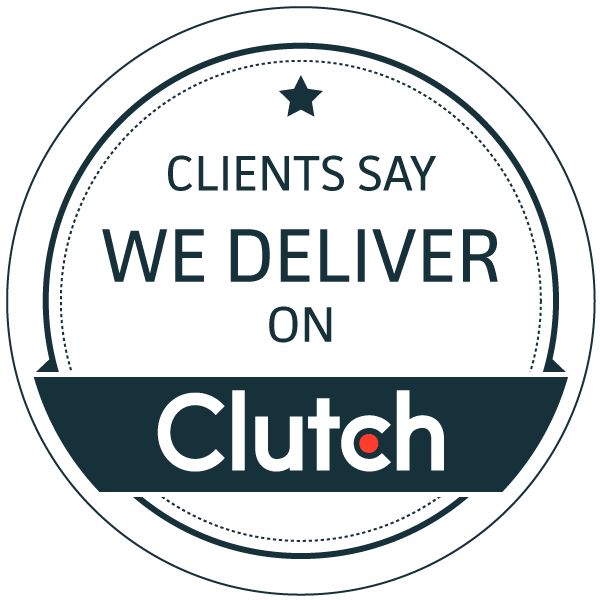 So, yes, recently, we got recognized by Clutch as a leader in our industry, but how did Clutch come to that conclusion? Well, their DC based team extensively researches different B2B companies around the world based on their marketing presence, work quality, services provided, and client experience, creating a B2B ratings and reviews platform for buyers all around the world to access! We are excited to be a part of this ongoing research and are especially proud of receiving our first review on our Clutch profile! These reviews are a result of Clutch calling up previous clients of each company and interviewing them on their experience working with the company. We’ve loved hearing back from a former client, and knowing that we did well, deserve the recognition we got! We are excited to keep growing our presence on Clutch and in the world for years to come!